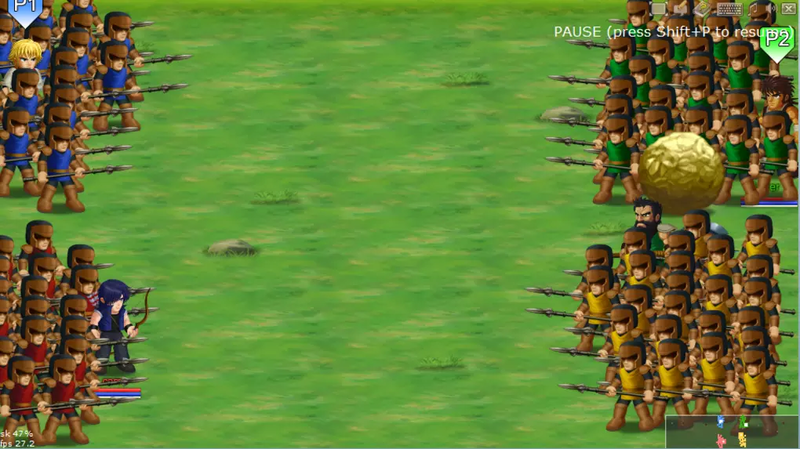 Future updates to Hero Fighter will include more army units such as archers and cavalry. 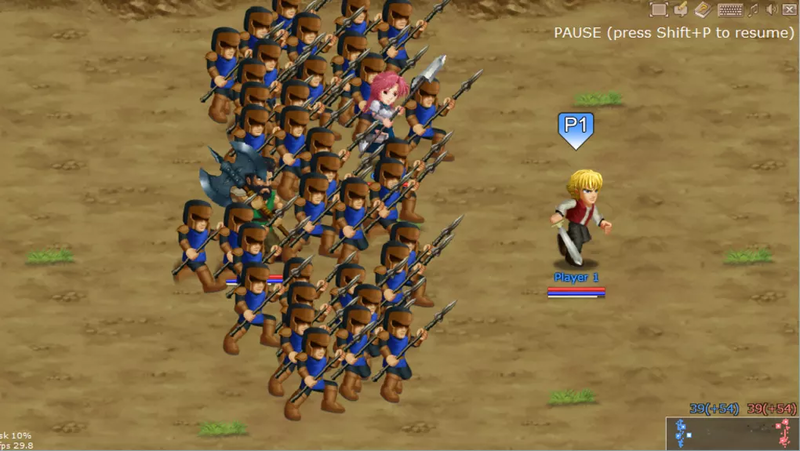 Army formations and larger maps are also in the making. Marti released a few infantry snapshots these days. I also chatted with him about the progress and he told me that he had to fix alot of stuff about the network game, but hope to release a soldier-character soon. Today Herofighter-EMPIRE gets 100.000 visitors. 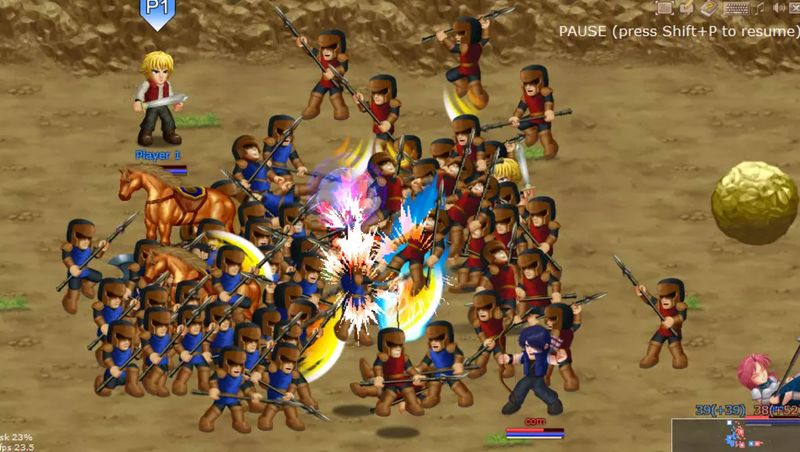 Marti Wong released Hero Fighter Version 0.2.0c. The new version also includes network mode, so we can start playing together now. The newest version of Hero Fighter was released - including Gordon.